Meet Libby, A fresh and easy way to borrow and read from your library. The new Libby app is the easiest way to get started with digital books and audiobooks from your public library. 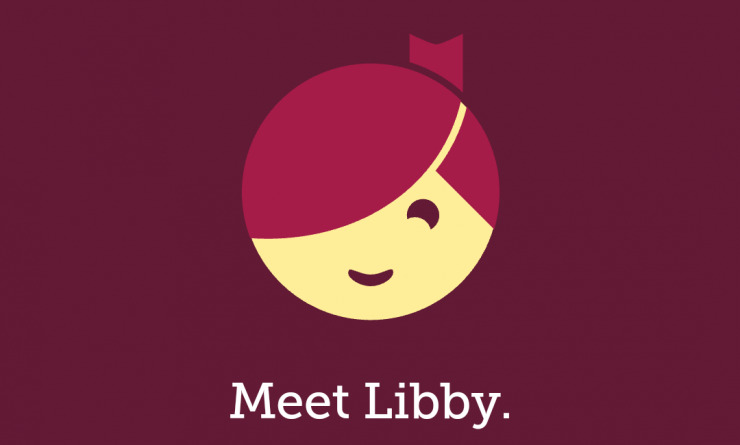 Libby is available for Android, iOS (iPhone/iPad/iPod touch), and Windows 10.